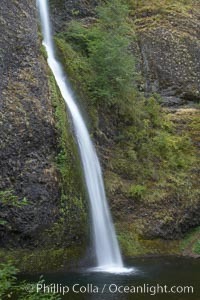 Horsetail Falls drops 176 feet just a few yards off the Columbia Gorge Scenic Highway. 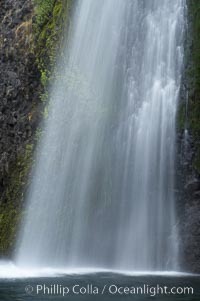 Horsetail Falls Photo. 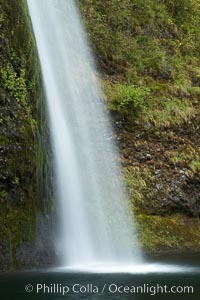 Horsetail Falls drops 176 feet just a few yards off the Columbia Gorge Scenic Highway. Stock Photography of Horsetail Falls. 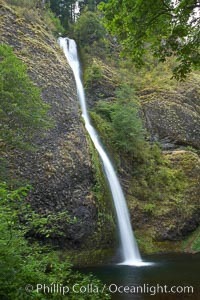 Horsetail Falls drops 176 feet just a few yards off the Columbia Gorge Scenic Highway. 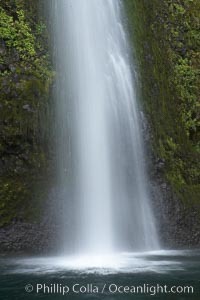 Photograph of Horsetail Falls.